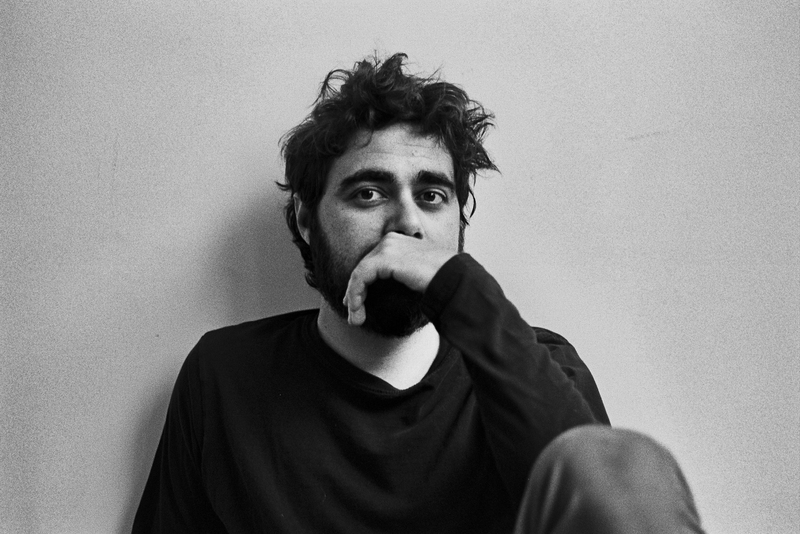 Federico Albanese is a composer born in Milan,Italy in 1982. His musical versatility is a natural gift that pushes him to explore music in all its facets. 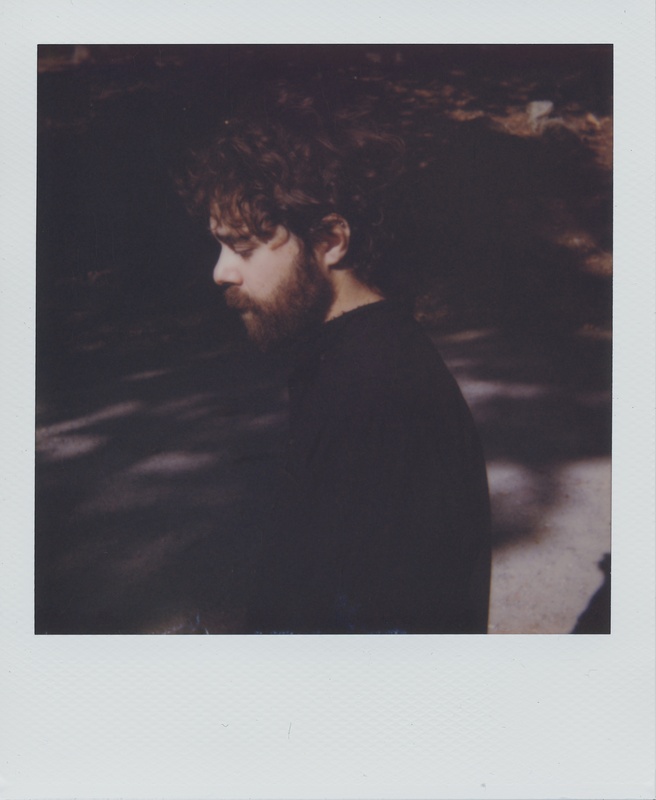 Albanese’s compositions are airy and cinematic, blending classical music, pop and psychedelia. He started studying piano and clarinet as a child before becoming fascinated by rock music performing in several bands. Influenced by black music, folk, electronic, modern and contemporary classical music his skills as a composer soon emerged, He worked for 5 years as prop man in several film sets. This experience made him understand the power of the connection between music and images and helped him to develop his personal musical path. In 2007 he met singer and songwriter Jessica Einaudi and together they founded the avant-garde duo “La Blanche Alchimie”. Composing songs with Jessica he rediscovered his love for the piano, which from that moment on, became his main instrument. They released 2 albums and gained national and international critical attention, performing around Europe, Russia and USA. Their sound has been described as melancholic and haunting, intermingling mellow acoustics and rock-infused dreamscapes.The first omonymous album was released in Italy in 2009 on Ponderosa/Edel. The second album “Galactic Boredom” was released in Italy in 2011 on Ponderosa/Universal and in Germany in 2012 on Q-rious/Edel. In september 2012 the band has been nominated by “Preis der deutschenShallplattenkritik” in the category of best independent album. In 2010 he scored the soundtrack of the short film “Pick up” by Manyhands - a collective of young italian directors - broadcasted by one the most important italian television channels (SKY). 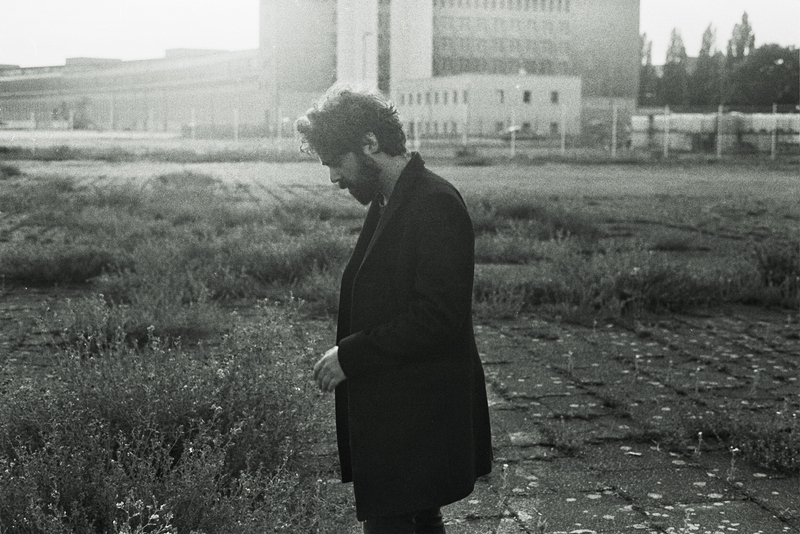 In 2012 he scored the soundtrack of documentary “Fabulae Romane” filmed by Matteo Cherubino, a work that documents the first of a structured set of activities of Zegnart - a project commissioned by Ermenegildo Zegna dedicated to the art of our time - that took place at MaXXI - National Museum of XXI Century Arts in Rome. In 2012 he composed the music of full length film “Shadows in the distance” by spanish director Orlando Bosh which has been premiered at Shanghai Film Festival. 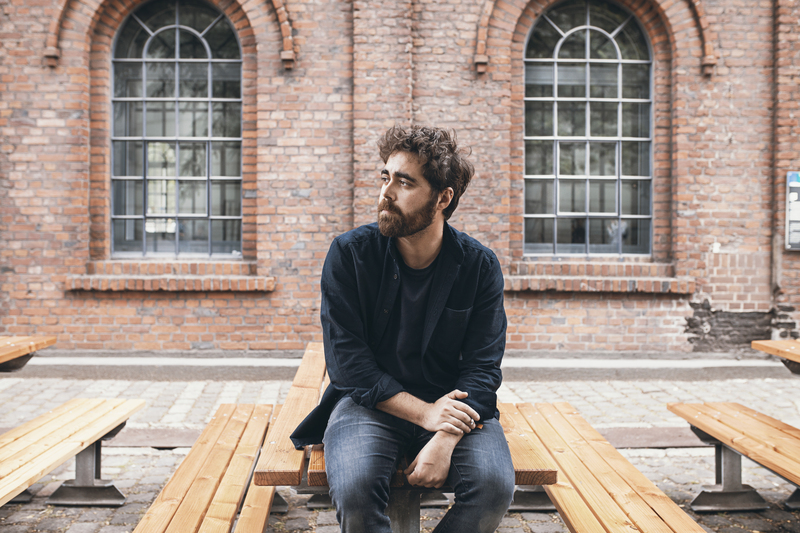 Between 2013 and 2014 Federico composed and produced music for several films and projects, including the debut short film by Bahar Ebrahim “Alles im grünen Bereich”, and the documentary “Cinema Perverso” by Oliver Shweem produced by the german TV channel ARTE. Released in February 2014, his highly acclaimed debut solo album “The Houseboat and the Moon” has been described as “pure gold” , and “ one of the most beautiful modern classical albums of the past years..” . He also produced and arranged J Moon (aka Jessica Eianudi) first solo album “Melt”.Albanese’s second full length album entitled “The Blue Hour” saw the light of the day on January 15, 2016 and it has been released by the historical record label BERLIN CLASSICS in their new series of contemporary classical music called “Neue Meister”.For “The Blue Hour” Federico took inspiration from the brief transitional state between day and night, writing a collection of chamber-music miniatures that withdraw, explore, yet assert their laconic melodies all the more decisively. 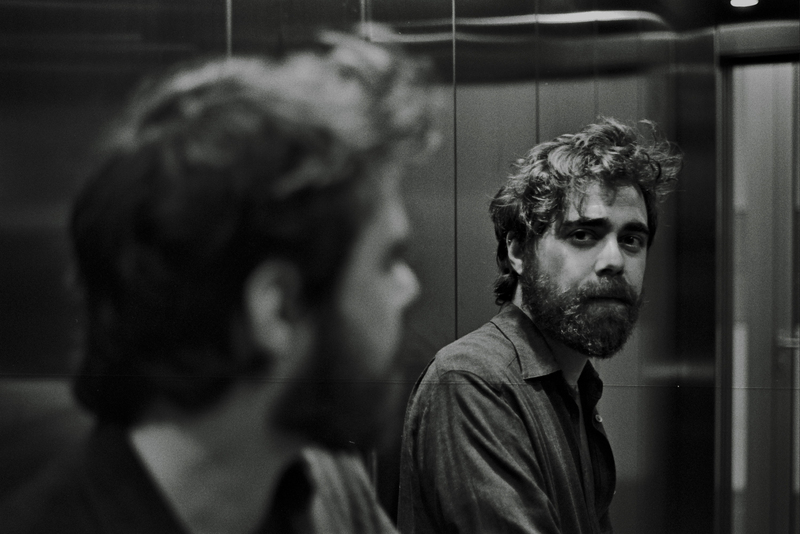 The emotions to which Albanese has given expression in his thirteen compositions have been articulated with well-considered gestures.Equally well-considered is the choice of instruments that Federico Albanese deploys on ‘The Blue Hour’. Piano and synthesizers are joined by a cello, magnified by over-dubbing and sound effects that culminate into a little chamber orchestra, which swells the acoustics while checking the dominance of a clear solo voice. Albanese esteems the Gesamtklang, the overall sound image, with its mixture of compositional precision and dreamlike fluidity. For this reason, the pieces are recorded from start to finish on analogue equipment, further enhancing the warmth of their sound. The Blue Hour has been described as “One of the most hauntingly beautiful record you’ll eve hear” ( Drowned in Sound ) or “A magical record” ( Clash ). In February 2016 Albanese composed and arranged the piece “Shadowland Suite”, an orchestrated version of the tracks Shadow Land pt.1 and 2. He performed the piece in Berlin together with the Deutches Kammerorchester Berlin. Following the release of “The Blue Hour”, Albanese performed numerous concert across Europe including Womad Festival (UK), Montreux Jazz Festival (CH) and SXSW in Austin, Texas. Albanese’s third full-lenght album "By The Deep Sea" will be released via Neue Meister on February 23rd, 2018.